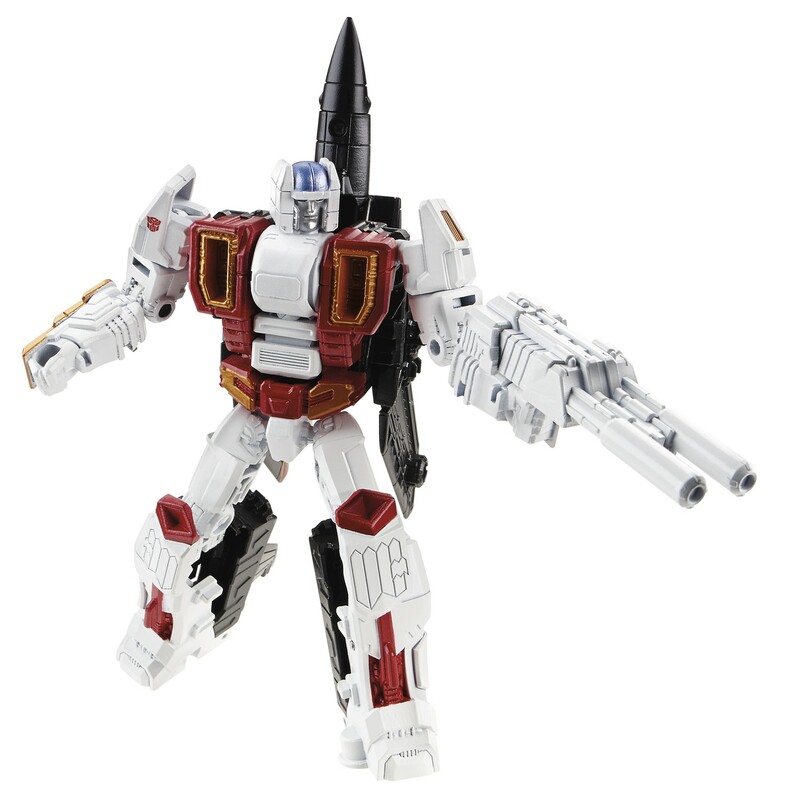 … and their combined form, Superion! Next wave with the other three Stunticons and Motormaster. 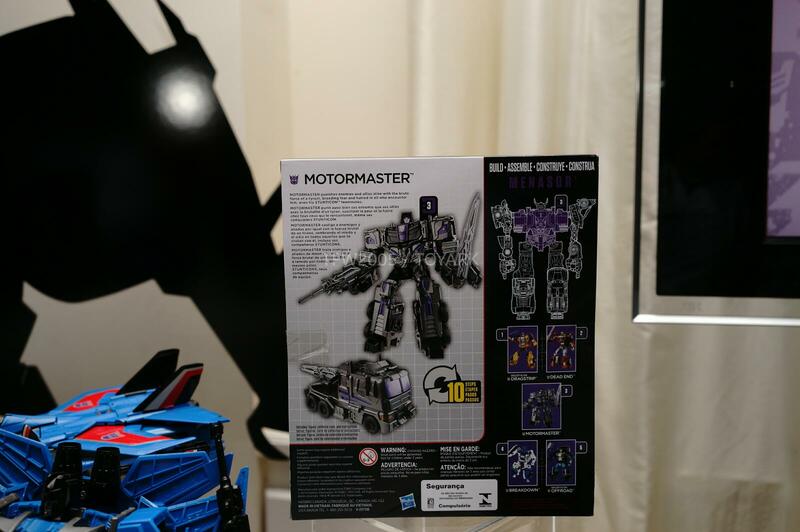 So MotorMaster is no longer a Stunticon? 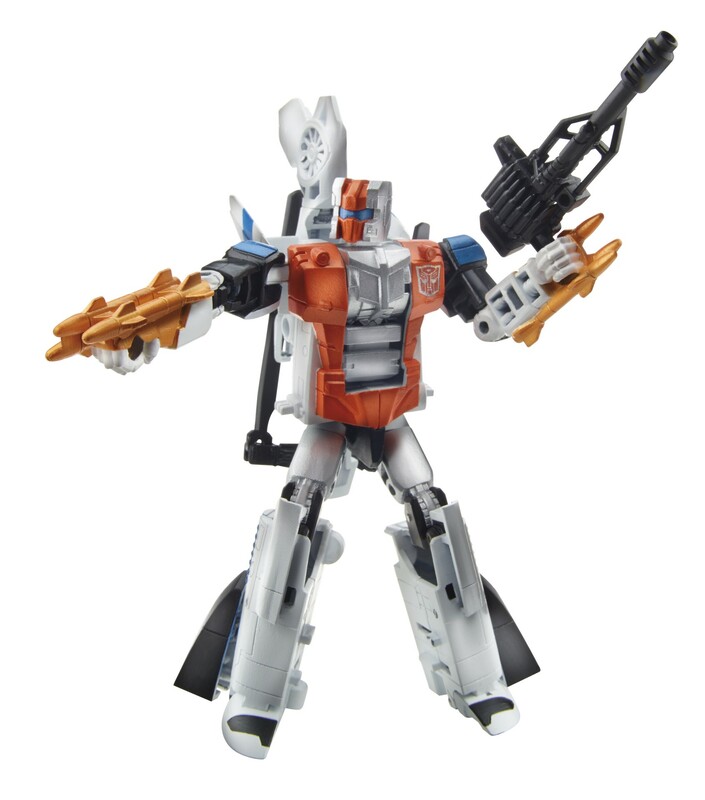 Had you said Stunticon Limbs…. Ok I am new to this thread. I keep seeing for sale a total of 4 of the Airielbots. Shouldn't there be 5 total? Is the one missing Airraid? If so when does the last one come out? He comes out in wave 2 with the rest of the Stunticons. 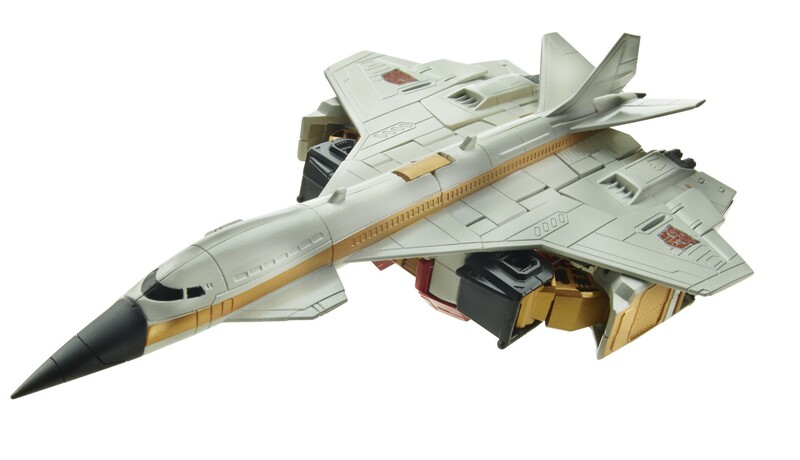 TakaraTomy will definitely release this line, the question is when and how. If you're patient you'll be fine – you'll have no problems finding these figures for cheap later on. Not in terms of actual measurement but in a recent comparison shot he was much taller than Energon Bruticus so he should scale perfectly with recent third party combiners. Cool, yeah I think he'll scale well with Green Giant, that would make me very happy. 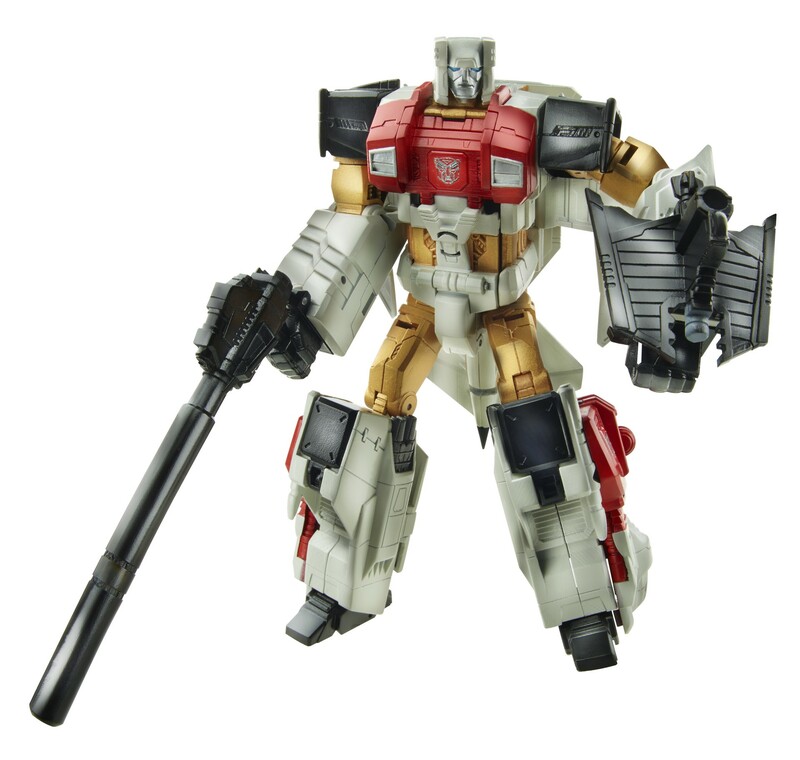 I think this 100$ version of Superion is a lot nicer than TFCs, at any price. 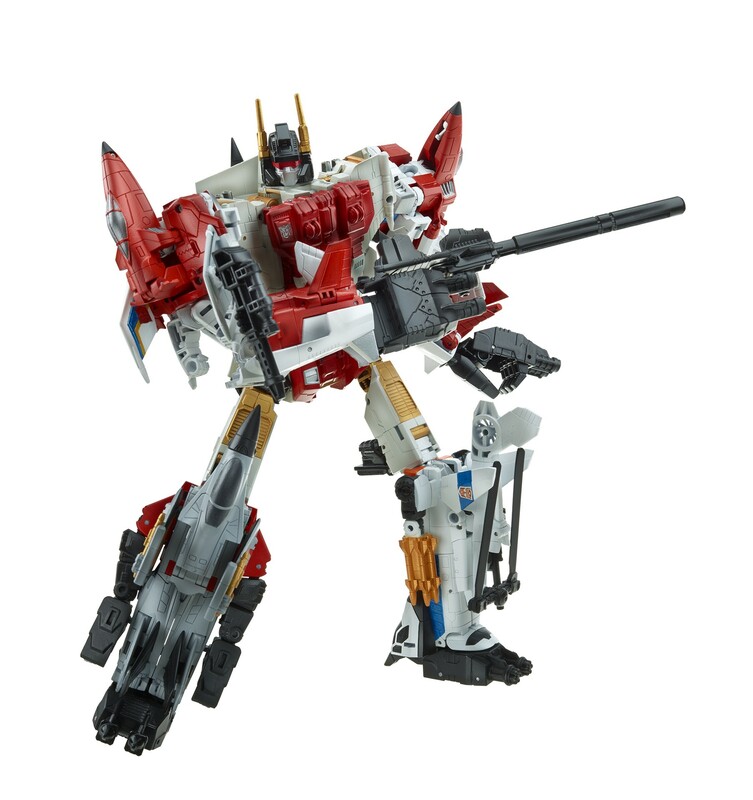 Right now, still holding my BBTS order for the CW figures, but I bet that through HLJ, the Tak versions will be the same price as BBTS's Hasbro versions (if not cheaper). Maybe I should just cancel my BBTS orders. I should be safe to assume that Tak will release CW figures in time right? 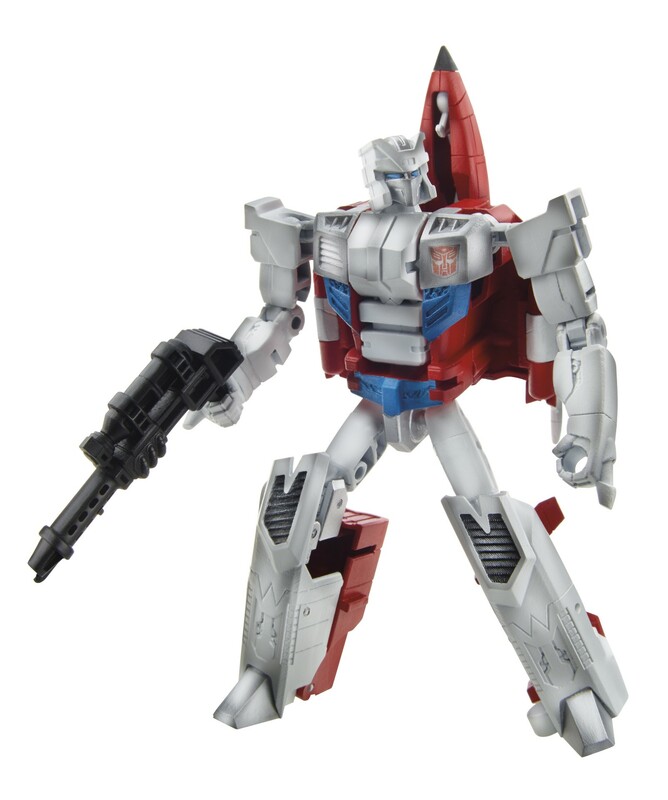 Does anyone know the height of Superion? They're getting comics in the US, as before. These photos are of non-US samples, as evidenced by the multi-lingual packaging. You're right, they did say comics with the deluxe at the SDCC panel. 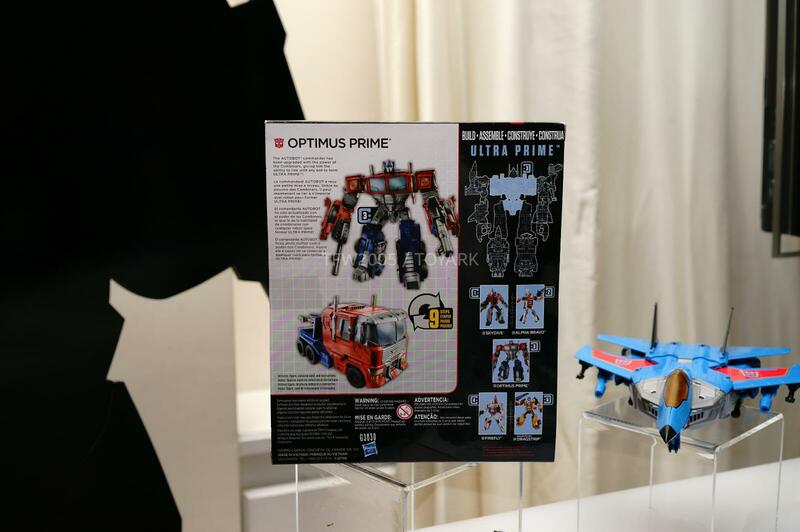 However if you look at the boxed Optimus Prime and Motormaster shown at NYCC they're the four language versions. I'll offer you a fiver there's been a change of plan and it's cards across the line with 4 language packaging for the US. A good point. 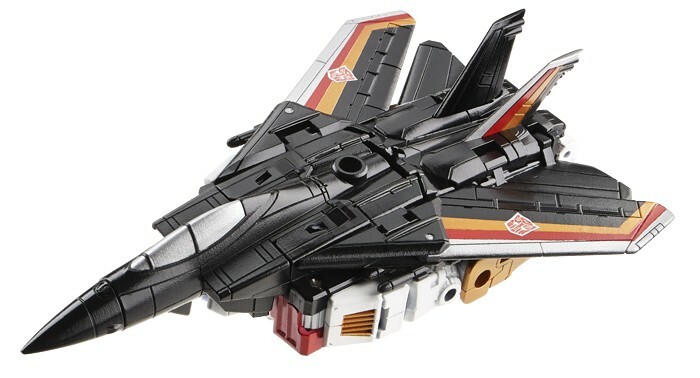 The legs and most of the arms are the same in robot mode, but there's a lot of parts the same between Jet modes too –Airriad jet and Skydive Jet – and overall I think there's more in common than not. Depends on your terminology and where a "remold" ends and "shared parts" begin. 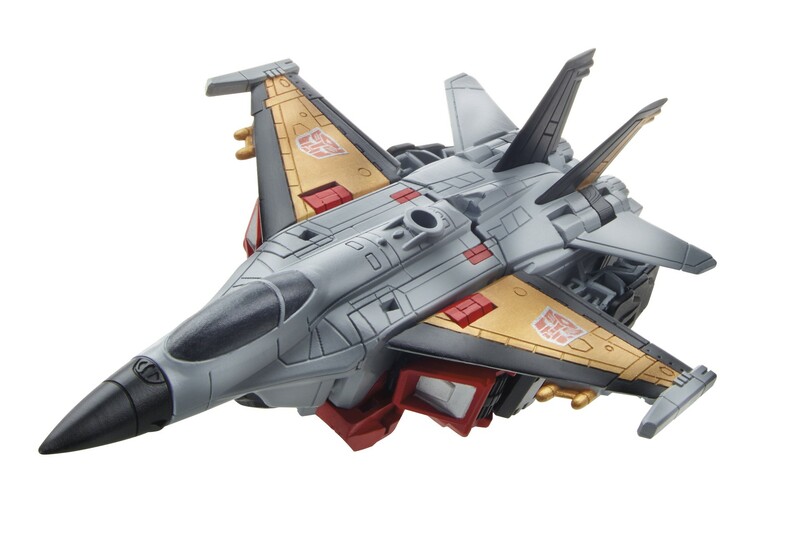 See also: ROTF Cannon Bumblebee. I'm not sure that's the case: I recall reading it's cards with everything this time. I also like that there's an actual hole in the hand so weapons won't fall out every time you repose them. In fireflys art there's an aircraft carrier in the background. Nice touch. 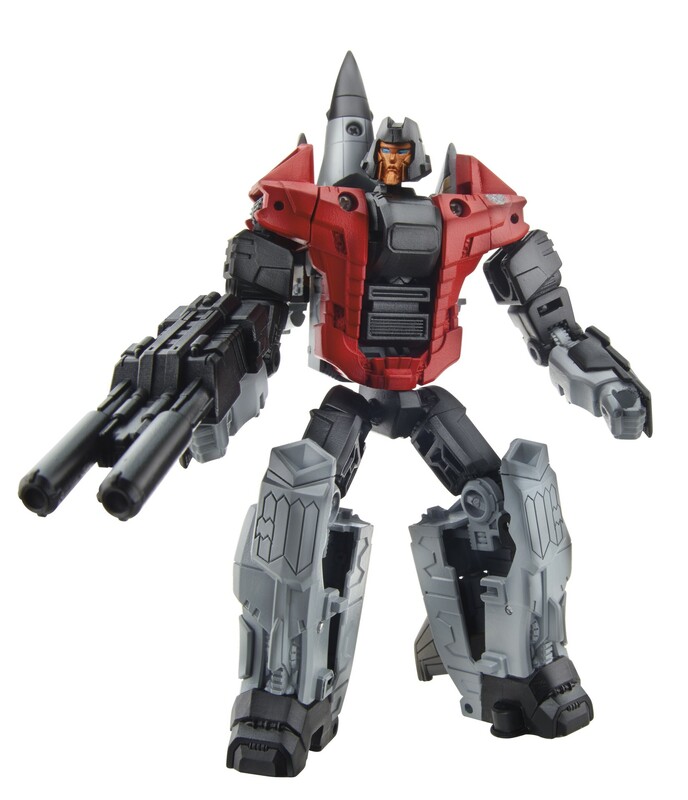 The 5mm peg holes will mean original combiner hands and weapons can be used with them. Expect a run on original Menasor/Motormaster guns. 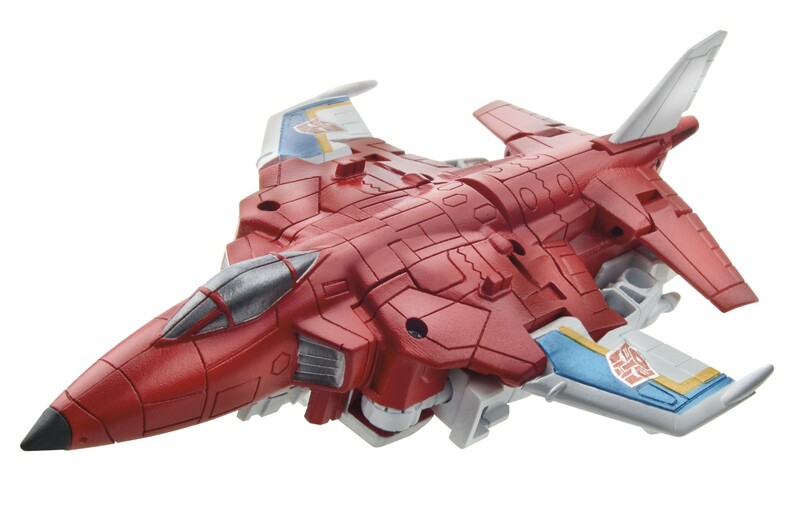 Nice to see the combiner parts coming with the smaller bots, but on the flip side it means I have to buy Alpha Bravo. Pretty damn striking packaging this time around. I'm assuming they are just package samples, as the art gets pretty pixely when viewed full size. Those are sporting some nice art. Seems they're not coming with comics now though.